Apartment hunting is seemingly easy enough, right? You just do a little searching, sign some papers, wait to get approved, and then move into your new home. Well... no, not quite. 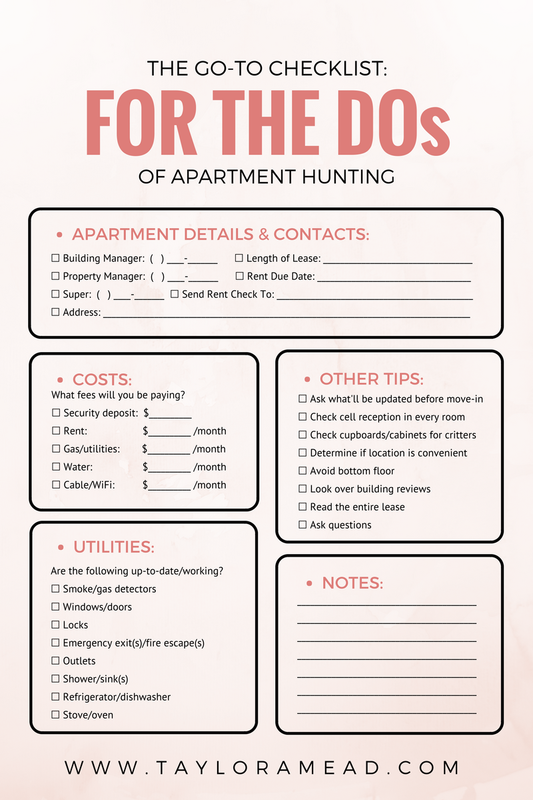 And sadly, my roommate and I learned this the hard way when trying to find our first apartment in New York City about a year ago. In fact, we learned that there are a ton of things you should and should not do before and during your search. Different apartments sometimes require different paperwork, but you should keep a folder of the following essentials: 1) Employment letter on company head, 2) Recent pay stubs, 3) Bank statements from the last 2-3 months, 4) Recent W2 tax form, and 5) Copy of photo ID. 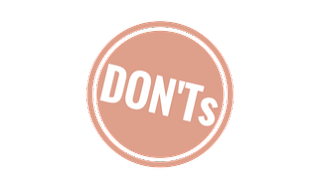 If you are unemployed or do not make X amount times your rent, the building or property manager will likely require you to have a co-signer or guarantor. If this may be the case for you, make sure you have someone in mind to sign onto your lease and submit the above paperwork for said person. The best way to find out about open apartments is through your network. Your friends or family members may know someone who is leaving his/her apartment or another who needs a subletter or new roommate. So ask! See if your friends know of anyone moving out soon or if their building managers have other buildings available where you can look. 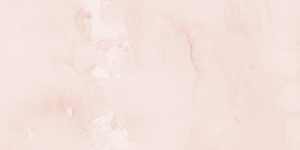 The easiest thing is to hear from a friend (or friend of a friend, or friend of a friend of a friend, et cetera) that they have an option for you. If after asking around absolutely no one knows of anything open or anyone who needs a roommate, get on Google. Need help online? Try one of these sites as recommended by BuzzFeed, just don't get roped into letting people you contact help you out, they'll likely charge high fees. If all else fails, pay a company to help you out. View at least a few options before applying to any apartments. You can always go back and apply to the first one if that ends up being the one you want. Brokers can be very pricey, especially in New York City and some buildings even have their own brokers, so if you don't do your research, you can really end up spending a lot more than you originally planned. Brokers fees can be anywhere from 6-17% of the year's rent while some apartments have no fees at all. Either way, determine what you are willing to pay before you even look at an apartment and research what each place will charge so you are not dreaming too big. Keep it in your budget so moving in doesn't have the burden of extra expenses. Ask all of your questions and then some. Important questions to ask: How safe is the surrounding area? Where is the nearest grocery store/pharmacy/doctor's office/etc? What's the best mode of transportation? Remember: certain building managers cannot and/or will not answer some questions so doing extensive research afterwards is extremely important. Those tips is absolute great for some one is looking or will look for appto or house. I did some mistake too and is always good to make a list . Thank you so much for reading! I think it's only natural to make mistakes your first time searching for an apartment, but we learn! Great tips to think & plan before you act! Love the design of your checklist! this is so helpful thank you for sharing! Awesome tips! We always startl ooking a few weeks early so that way when it comes time to make a decision we can take the first option that's better than all the others we had seen! Exactly! I read this book about how to hack your life using algrothims, basically for 2 weeks you see as many places as possible to prepare (whether it's living spaces, candidates you're interviewing for a job, whatever) and then you take the first thing that's better than what you saw during due diligence! It has been a game changer with finding amazing deals! Wow! That sounds amazing! What is the title of the book? I would love to check it out! Wonderful tips! I definitely made a few of these mistakes when I was apartment hunting. Awesome checklist too! It's tough not to! Especially if you don't ask the right questions or do the right research. 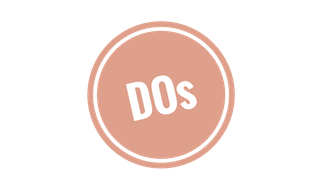 Hopefully these tips will help some readers avoid making the same mistakes I made! Thank you so much for reading, Cameron. 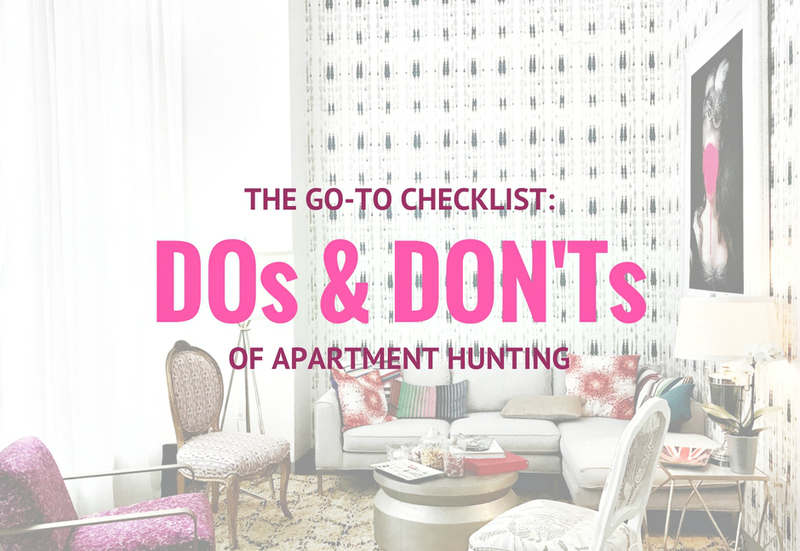 Do you have any other tips on apartment hunting? 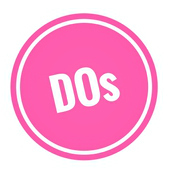 Your check list and do's & dont's are great! 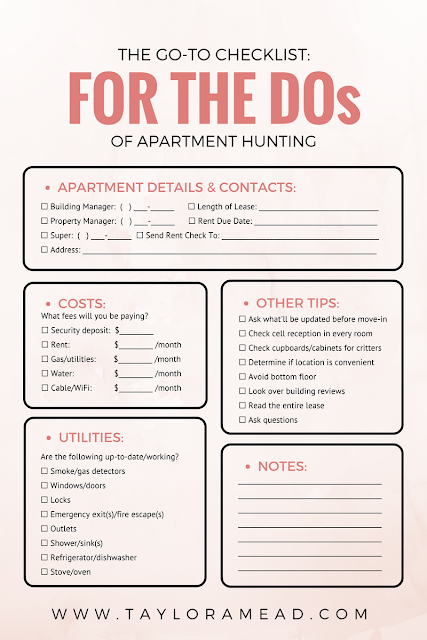 We've done our fair share of apartment/rental home hunts... it's always good to have a comparison sheet to help you narrow it down too! I remembered back when I was single looking for an apartment is stressful. It took me forever to get the one the fit me because some are higher . Hi Anna! It's so true! It's tough finding exactly what you are looking for and with time and budget constraints, it can get even trickier and more overwhelming. Thanks for reading! This is such an awesome checklist! Can't wait to put it to use! Thank you so much for reading, Maya! I'm so happy it was helpful! These tips are so important, especially when moving to a big city! These are great tips! I recently moved out of state and I had a huge list of apartments I went to go see before moving! I'm glad I went to see them all and didn't settle for the first one because that would have been a huge mistake! This is so true! It's one of the most important ones on the list because my roommate and I fell in love with the first one we saw, almost applied, but kept finding better and better ones as we searched! The hunt is tricky, but so worth it once you're settled into your new home. Thanks for reading, Rosey! HAHA! Often times you can only really learn after making the mistake first-hand. Hopefully these tips will help others avoid making at least some of the ones I did! Thanks so much for reading, Lauren! Wonderful tips! My hubby and I will be apartment or house hunting here shortly and these tips are just what I needed. I think I am going to look into a broker or someone in our area! That's so exciting! 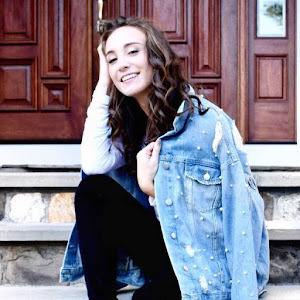 I hope you find the perfect place and these tips help you with that :) Thanks for reading, Danielle! This is a great resource! Love the form you created too, so helpful! When we lived in San Francisco apartment hunting was such a nightmare. Everything we looked at was crazy expensive and the market is so competitive. This list is great, especially the part about having your paperwork ready. When you find something you love you need to jump on it ASAP and get your paperwork in before it is taken. It's such a tedious and stressful process! But once you find a home you love, it ends up being worth it! Thanks so much for reading, Gennifer! Fast forward to the end of Jedrzejczyk's scrum, together with a reporter reunite into asking her to get a prediction. When Jedrzejczyk disclosed she had been 50/50, the reporter then altered to asking her about McGregor's behaviour. Hi there, There’s no doubt that your website could possibly be having internet browser compatibility problems. Whenever I look at your website in Safari, it looks fine but when opening in I.E., it has some overlapping issues. I simply wanted to give you a quick heads up! Other than that, excellent site! This is an awesome blog regarding the purchase of new home I have in recent days. I really appreciate the work of the author who had shared this post.